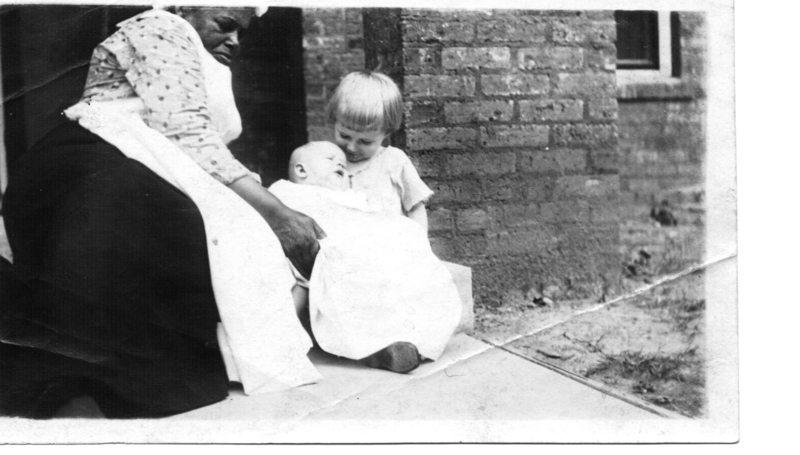 Unknown African American woman with my mother and uncle, ca. 1924. You are currently reading Just Like Family Gallery at JUST LIKE FAMILY.